Sports Media Gaming are delighted to announce today from Abu Dhabi it has brokered a three and a half year deal between FXPRIMUS and Melbourne City FC. The announcement follows Manchester City FC’s global partnership deal with FXPRIMUS and comes after Melbourne City FC and Manchester City FC came together in Abu Dhabi on Tuesday. With both clubs in Abu Dhabi on mid-season camps, Melbourne City FC met with Manchester City FC’s women’s and men’s teams for the first time, at a fan day at Mohammed Bin Zayed Stadium. 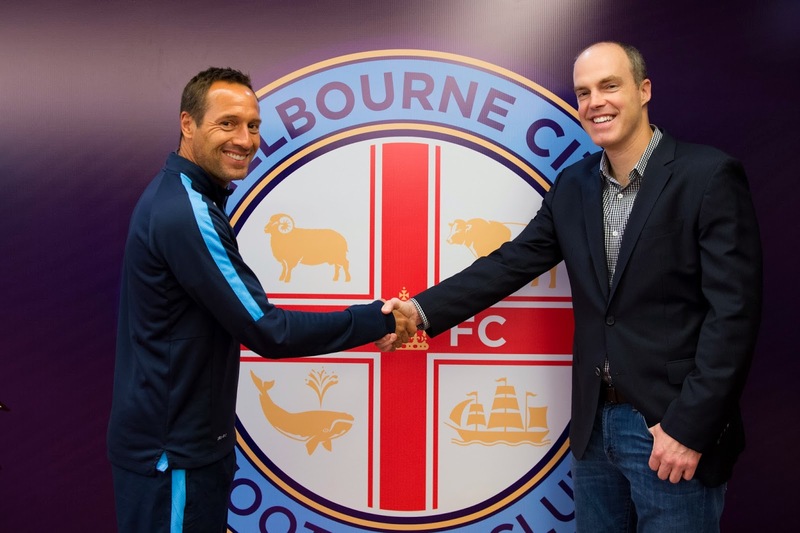 FXPRIMUS COO, Terry Thompson, met with Melbourne City FC’s Head Coach John van’t Schip and the playing squad to help celebrate the new alliance. 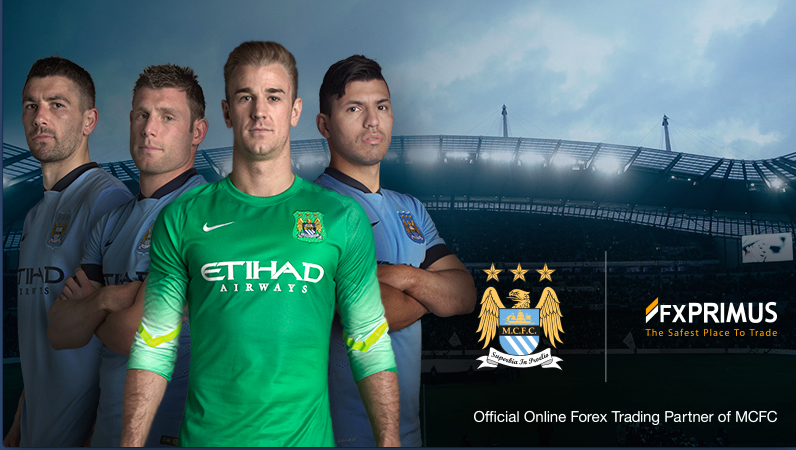 The timing of the partnership announcement not only extends the connection across the City network, but FXPRIMUS’relationship with both Melbourne City FC and Manchester City FC. As Melbourne City FC’s latest Premier Partner, the agreement will see FXPRIMUS obtain promotional and marketing rights in Melbourne, including presence across the Club’s digital channels. FXPRIMUS will also be involved at Melbourne City FC’s match days, with a presence in hospitality suites and corporate functions at all home games at AAMI Park. Stephen Pearson of SMG added "this is a unique partnership that extends FXPRIMUS's relationship with City Football Group and we are delighted we have been instrumental in bringing the parties together for Manchester City and now Melbourne City". Sports Media Gaming are delighted to announce today that it has brokered a three and a half year global partnership between CWM FX and Chelsea Football Club. The deal, starting with immediate effect will run until 2018. The partnership will see CWM FX develop its presence across Chelsea’s extensive media channels with a series of cross-promotional and marketing activities. Stephen Pearson, SMG's CEO commented "I am extremely pleased that we have united CWM FX and Chelsea in this ground breaking partnership. It will deliver significant return on investment and value to CWM FX as they continue their extraordinary global growth."